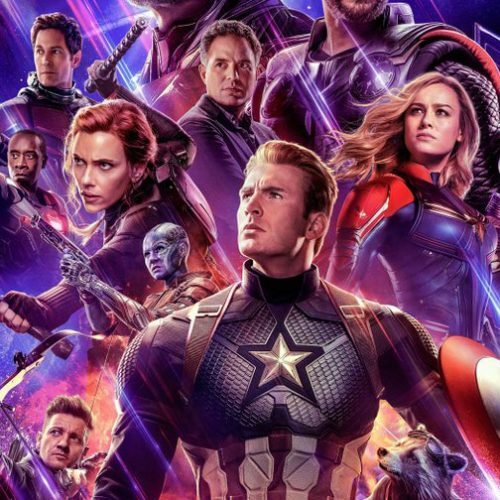 The promotion for Avengers: Endgame is ramping up, especially with the release of the trailer and new character posters showing who is alive and who is dead after the events of Avengers: Infinity War. 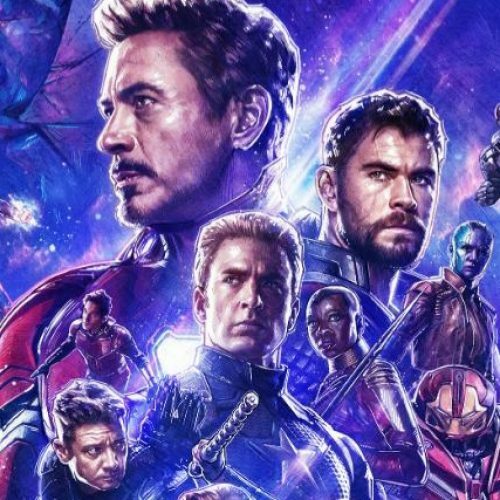 Of course, there has been a bit of controversy with a recent poster that originally didn’t include Danai Gurira’s name. 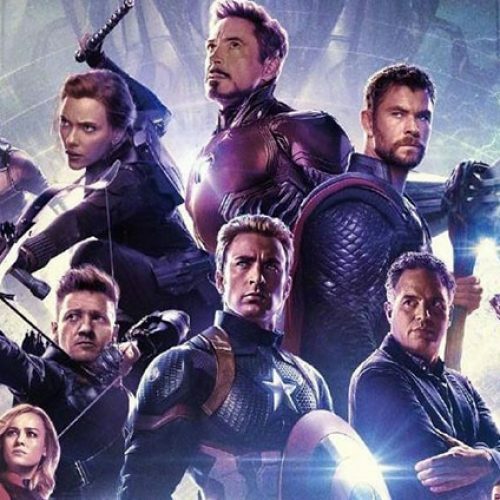 Additionally, the film has been revealed to have a running time of 3 hours and 2 minutes, and it has fans getting ready by not drinking at all during the movie. 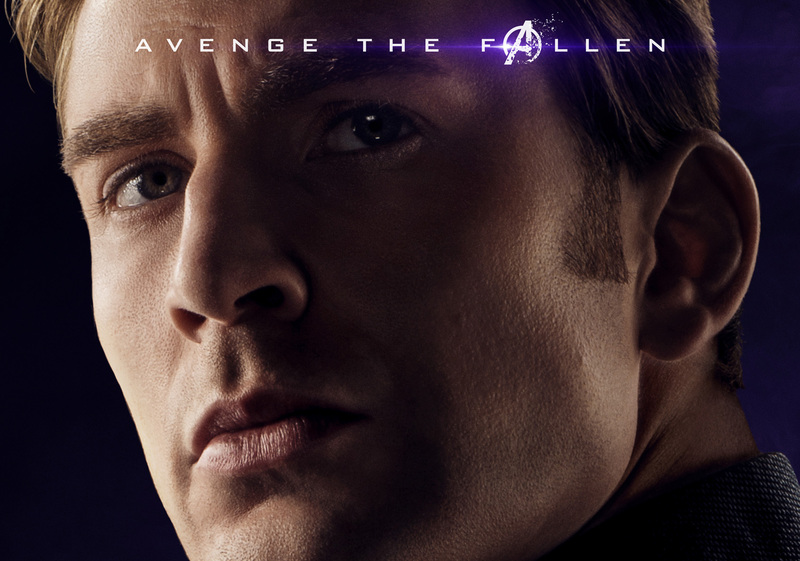 Chris Evans, who plays Steve Rogers, has already seen the movie, and he reveals that it’s a tearjerker. 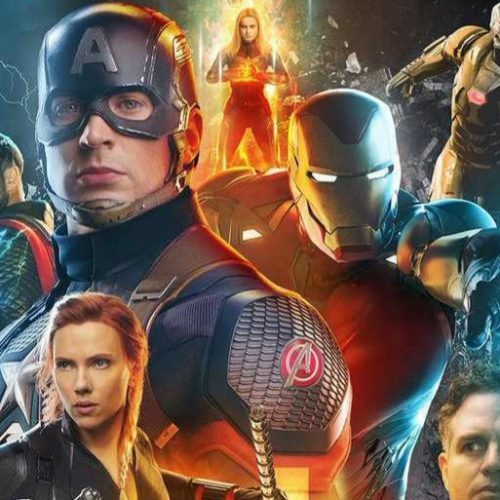 Fans have been coming up with theories on who’s going to die in the film, and there are plenty of people who think Steve Rogers is going to kick the bucket in Avengers: Endgame. Evans jokes about seeing his own death scene, which clocks in at an hour. 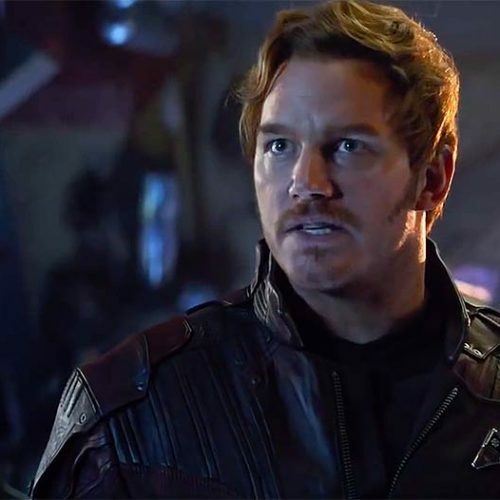 The actor goes even further and jokes about Tony Stark being the culprit. Okay, since the majority of the comments are jokes, I’m starting to wonder if he actually cried at all.